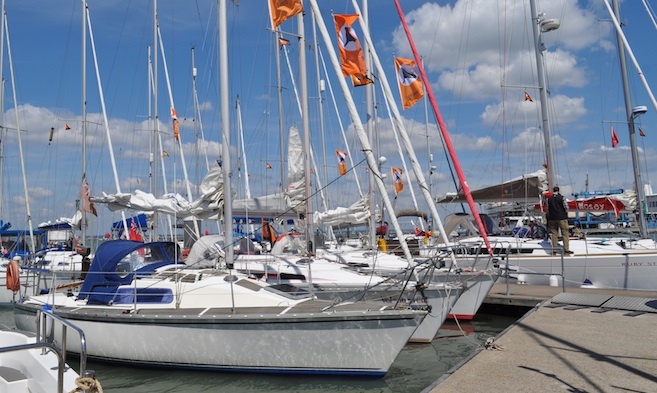 Cowes Harbour Shepards Marina is extremely popular with organised rallies and regattas and these can be booked in advance along with the use of our Sugar Store Events Centre and space on the pier for barbecues and picnics. Book a Rally at Shepards Marina today! It could not be easier to book your rally at Shepards Marina. Send us a Rally Booking form with details of the dates and possible number of boats attending, and we will get back to you promptly with the all the information you require… simple! We are pleased to offer all rallies, clubs and regattas (of six boats and over) visiting Shepards Marina discounts on our Standard Visitor Rates, see tables below. 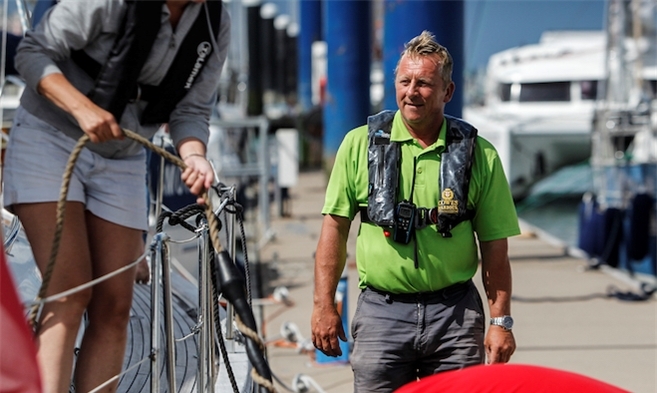 * Discounts not applicable over the Round the Island Race weekend or during the month of August. 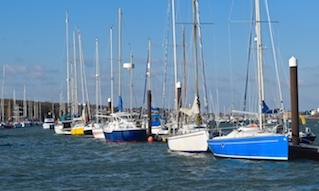 The Isle of Wight's rally friendly marina! Shepards Marina offers cruising and racing yachtsmen alike, affordable marina berths with a friendly, welcoming atmosphere. 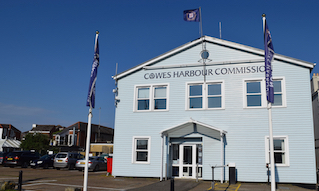 We are conveniently located two minutes from Cowes High Street. 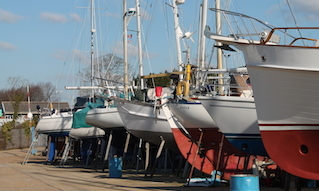 People choose this marina because they value the unique combination of facilities, location, and atmosphere; much of this is down to the fact that Shepards encourages a strong community spirit within the marina. The Sugar Store Events Centre can be booked for rally participants to relax and socialise, and rally organisers can hold their briefings and other meetings indoors too. The Events Centre opens onto an attractive decking area with tables and seating overlooking the Solent. You can also hold your own rally barbecue and make use of our picnic tables and benches whilst enjoying the stunning views and watching the boats go by. If you need charcoal for your barbecue then don't worry, we sell it at the Marina.